We are expanding every day and with that we are bringing in more products for the furniture and Cabinet Finishing industry. 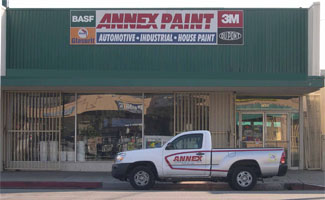 We now have our Industrial paint department on line as well so you can use all the tools we have available to help you find the product that is right for you and your Job. On the side bar we have our manufacturers and links to their sites so you can get your Product data sheets and Material Safety Data Sheets instantly. You can also visit our library of references and helpful tips at our Wood Finishing Blog. Do you need further assistance on determining which is the correct product for your specific Job? Call our Field Rep and he can arrange a time to come out and help you on site or in your shop.